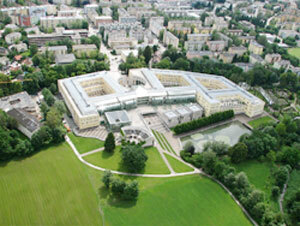 Paris – Lodron University of Salzburg (PLUS) is a public university with 18.000 students, 2800 employees and a strong track record of EU projects. 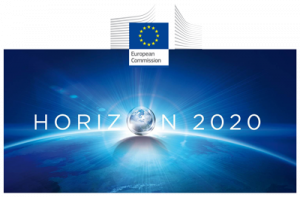 It has a yearly grant income exceeding € 22 Mio and is highly active in European and national funding programs. The work will be carried out at the Faculty of Natural Sciences within the universities’ excellence cluster “Allergy-Cancer-BioNano Research Centre”, which has a strong background in immunology and in bio/nano research.